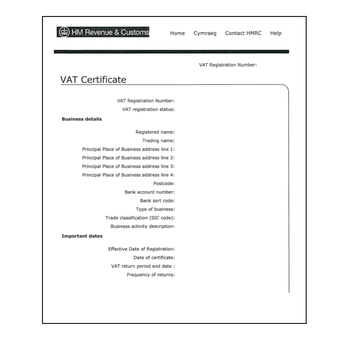 We legalise UK business documents for use in the UAE. Providing a ‘one stop’ solution we make sure your important company documents are successfully attested for use in the UAE. Customers benefit from our in-house solicitor certification service before we add the apostille and the embassy stamps. You do not need to leave your office, just post the documents to us. 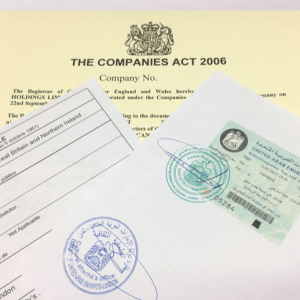 UK companies conduction business in the UAE are normally asked to legalise their documents at the embassy in London. Whether you are opening a bank account, entering into agreements, setting up a new branch or selling goods or services, you may be asked to attest your documents. 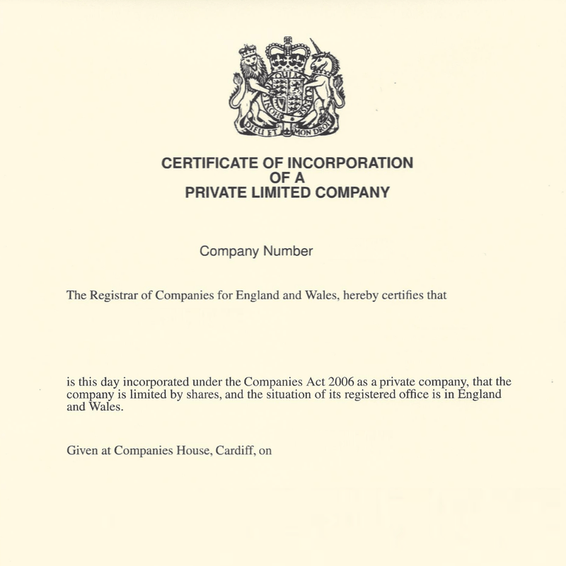 Our inclusive service takes care of solicitor certification, the UK apostille and the embassy attestation stamps. Completing most orders in just 6 to 8 working days we are the UKs leading attestation experts. Download and print a copy of our order form. Ideal id you want to pay by cheque, postal order or bank transfer. 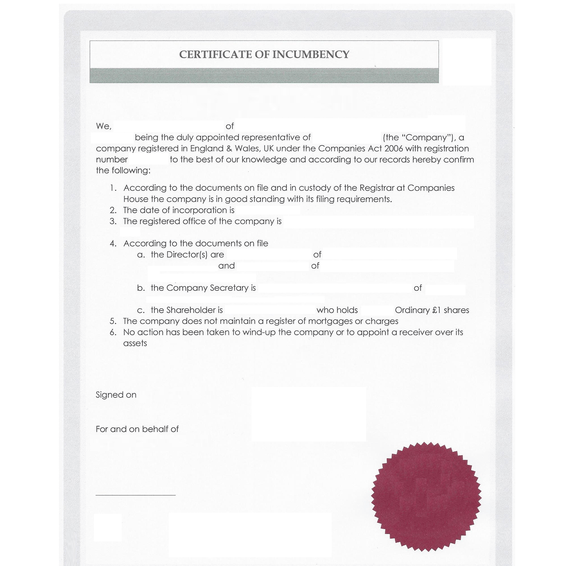 How do we attest documents for the UAE? We make sure the documents are suitable for submission to the embassy for attestation. 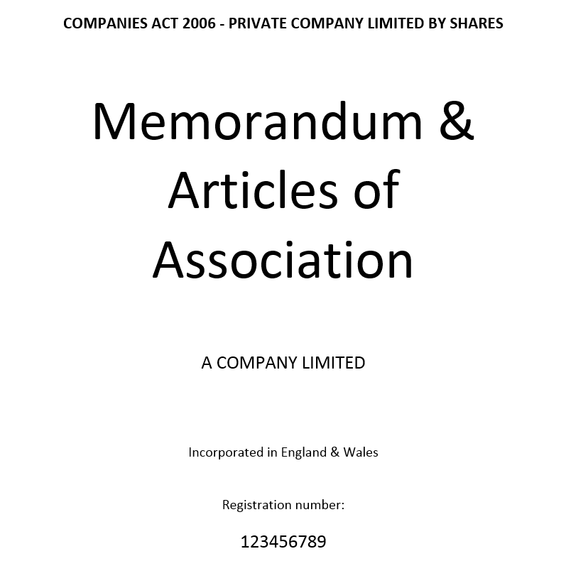 Most company documents need additional solicitor certification before they can be legalised. 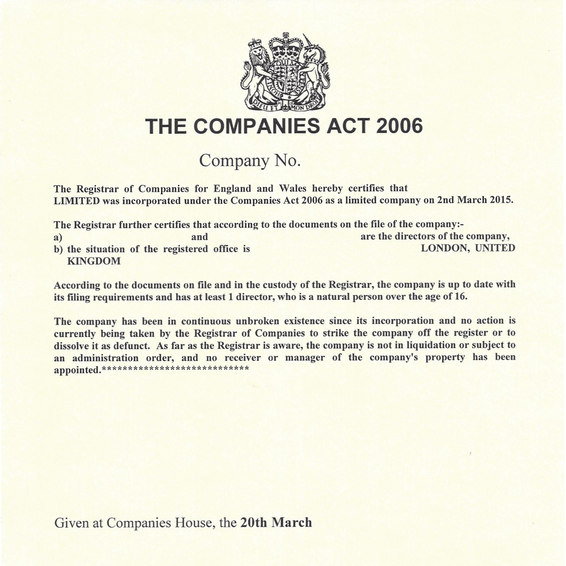 The UK apostille certificate is then attached to the document. The embassy stamps are applied to the back of the document or to the apostille. 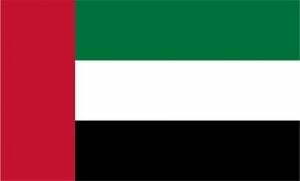 The UAE Embassy in London will attach the embassy stamps to the document or directly onto the apostille certificate. This varied by document. If you have personal documents that need attesting for the UAE do not hesitate to contact us. We can legalise degree certificates, academic qualifications, birth certificates and many other UK documents with the embassy.